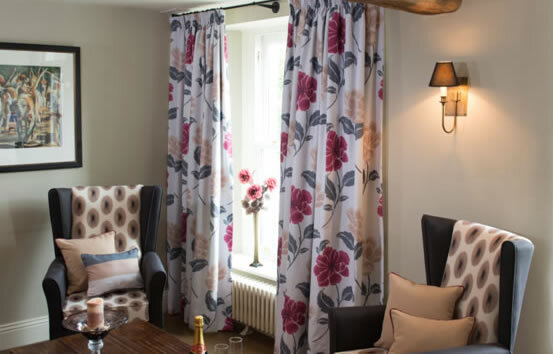 Curtains Direct has supplied curtains to many within the hospitality sector. 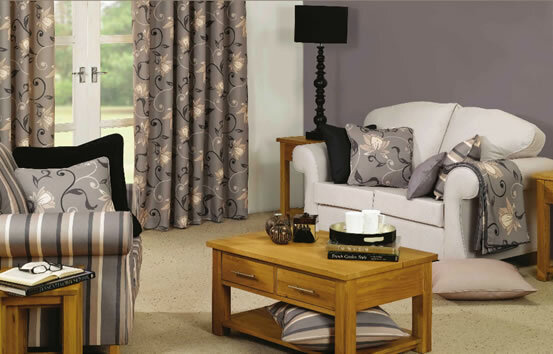 Providing practical, stylish custom made curtains at affordable prices. 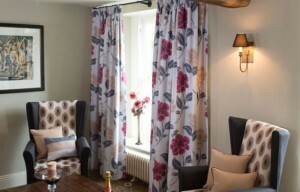 I just want to thank you for the lovely curtains your firm has made for our Village Hall (Ickham, Kent). We finally managed to hang them today….. and they look just perfect, adding a lovely finish to our 100 year old hall! 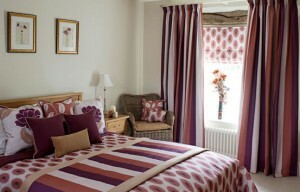 Many thanks again to all concerned…….If asked where they came from, I shall be passing on your details.